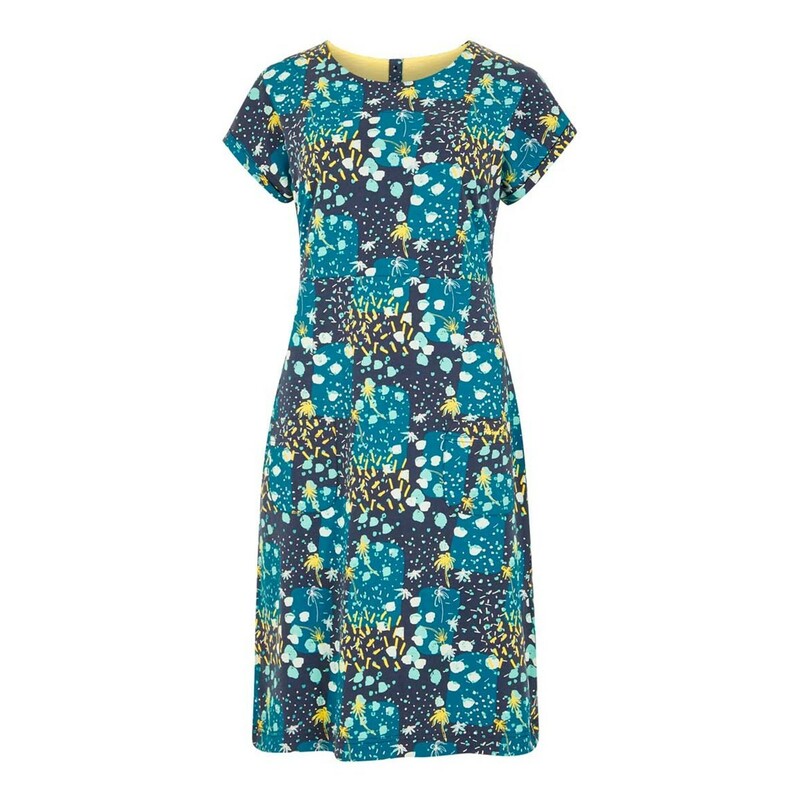 When the longer evenings draw out and the barbecue invites start to roll in, reach for the fun, stylish Tallahassee printed jersey dress in Blue Sapphire. 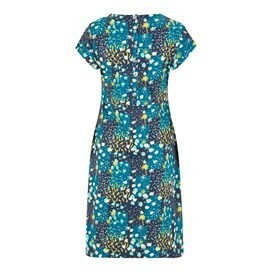 Cut just above the knee the Tallahassee jersey dress is great for work or play, just dress up or down accordingly. As the sun goes down and the temperatures begin to drop why not match with our Elisa outfitter cardigan to keep the chillier air at bay. 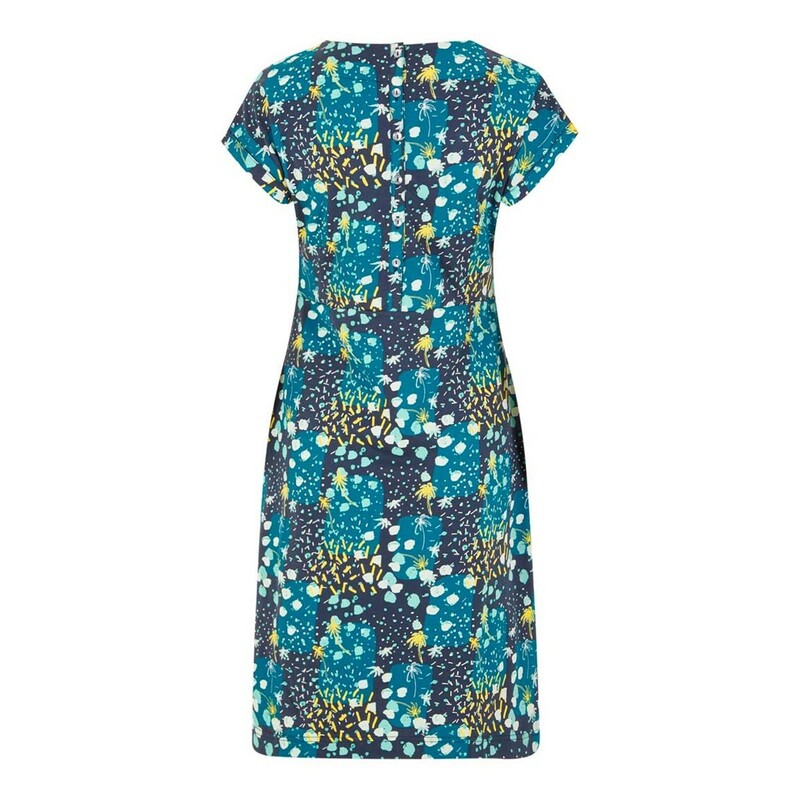 Ideal summer weight dress. Does not require ironing. Not as good quality as my previous Tallahassee dress, and a bit longer than I expected, but worth the sale price as my previous dress has been washed and worn for years- hopefully this one will last as long! Delighted with this dress. Lovely quality and finishing. 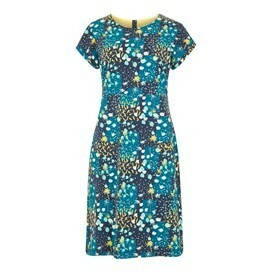 Fits just slightly loose on me ( a standard size 14). I plan to wear it in holiday for daytime and casual evening. Lovely cool feeling material but robust.